Designers are cracking the system. The resistance to invest in design is fading thanks to successful pioneers like Airbnb and Uber that proved design has a tangible impact on the bottom line. While a recognizable logo looks great, deeper insights into human behavior is what makes great visual and user experience design key in driving sales and building brands. Now, designers are also working across user interfaces like text and voice—forcing a deeper understanding of how to craft these new experiences for delight and conversion. Arguably, the direct correlation between design and sales is easier to see, as design becomes necessary to execute an omni-channel brand. Collaboration is also essential between marketing, tech, and design teams to share user personas, language, and strategy that places the customer first. Studies show that attractive things work better. According to the study Do “Attractive Things Work Better”? An Exploration of Search Tool Visualisations (opens PDF), user perception of how pleasing a brand aesthetic was directly correlated to the perceived usability of their product. The findings stressed the importance of aesthetics in design, as it not only increased brand perception, but influenced higher order decision making. Designers can use aesthetics to boost conversions by building a robust visual brand language that informs all design decisions. A clear visual brand language should be evident in every customer touchpoint. However, aesthetic advantages cannot save a confusing user experience. In a recent article John Saito, UX Writer at Dropbox, pointed out that aesthetic details and “delightful design” can actually hinder user experience if you aren’t careful. Features like music that auto-plays, animations that impede speed and usability, and excessive color or illustrations can annoy users and make a product harder to use. On websites, these annoyances take the customer’s time away from evaluating and buying products, and instead force them to manage annoyances or leave completely. Details purely used for aesthetic advantages need to be evaluated as to whether they hinder a customer on their journey, with more importance placed on user experience design. It’s easy to get caught up in the visual experience, but how is it all glued together? It’s well documented that user experience design increases website retention and leads to sales. Good user experience increases conversions and avoids user frustration. Digital experiences that push a user towards a conversion goal need to be seamless and logical. 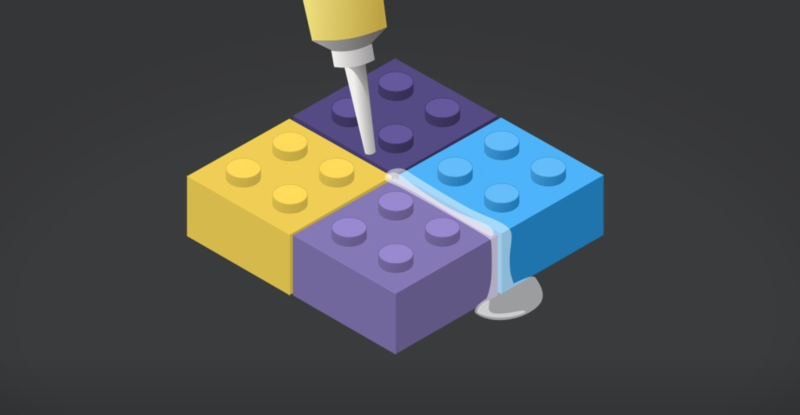 Filling in the “glue” is ensuring that the UX connective tissue of your product is sticky and functional. To find the gaps where UX can be injected involves mapping out every step in the customer journey, right down to the minute details. From here, it’s evident where the customer isn’t fully supported. By fixing the UX “glue,” designers can create seamless, useful experiences that make conversion as easy as possible. Effective UX allows the customer to flow between experiences with ease. Going the extra mile to understand human behavior and hacking UX results in surprising changes to conversions. By making design revisions based on analytics and insights from marketing teams, designers can influence sales. Even small changes to color, layout, or microcopy can yield substantial changes to click throughs and conversions. Positive call-to-action copy and clear instructions on how to progress to the next step also influences click throughs. HubSpot’s homepage uses encouraging words like “start,” “growth,” “growing,” “excited,” and “easier” in their call-to-action copy. By using this language, a target customer is more likely feel supported and excited to progress in the sales process. Accessible content and mobile responsiveness are still crucial in avoiding user frustration, yet elements like typography, call-to-action messaging, and button color also play a role. On their blog, HubSpot outlines that in a study done by Maxymiser, researchers achieved an increase of 11% in clicks to the checkout area of the Laura Ashley website, through testing color variations. Colors evoke different emotions in customers, so testing the effectiveness of an orange button versus a green button can yield huge results. Conversion should be the shared goal across user experience design and marketing. Collaborating to address a range of user personas that fit both design and marketing purposes allow for a holistic approach to how a brand is communicated, and what targets should be set. Evernote’s homepage provides more or less the same call to action message, yet presents it 3 different ways. 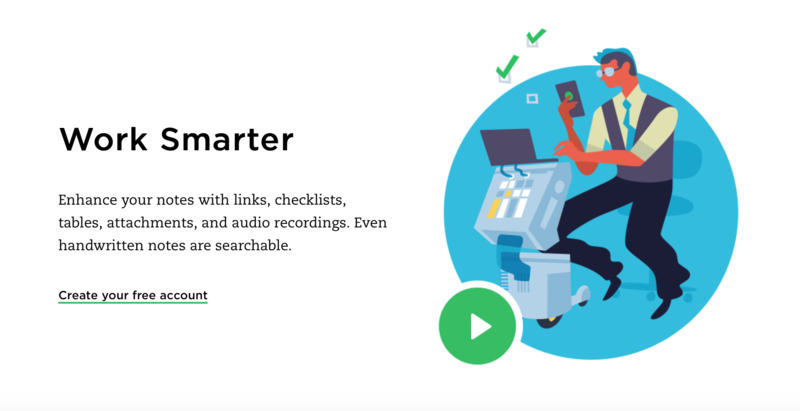 Each call to action targets a different user persona, whether they require Evernote’s product for team collaboration, organizing personal errands, or working smarter. A potential customer landing on Evernote’s homepage will be able to directly resonate with the user persona applicable to them. In X: The Experience When Business Meets Design, Brian Solis describes the need for an experience architect, a hybrid brand architect, who strategically steps through every step of a customer journey to bring a perfected customer experience to life. Companies are many moving parts, and the pressure to be omni-present requires a strategic approach to the entire brand and customer experience. Mapping out an omni-channel experience allows designers to pinpoint exactly how each experience can lead customers to conversion. An experience strategy like Sephora’s only invests in digital experiences that are useful to the customer. By embracing digital innovation with incremental services that are customer driven, Sephora has made an interactive retail service that is hard to compete with. 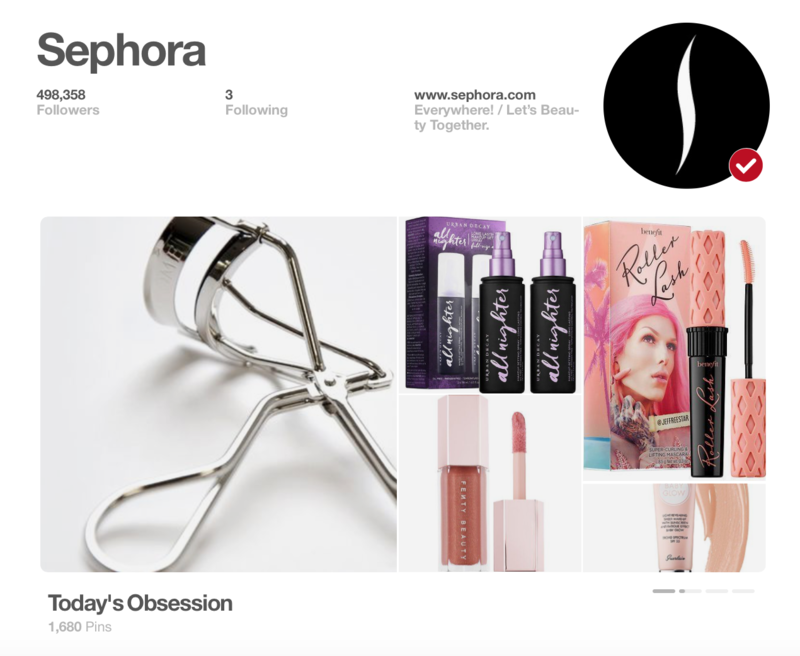 From lipstick-matching chatbots, a mobile app that supports in-store experiences, and careful social media monitoring; Sephora is the epitome of effective experience design. Creating a design-driven brand that executes an omni-channel customer experience is no small feat. Shared goals between marketing, tech, and design teams help exponentially. 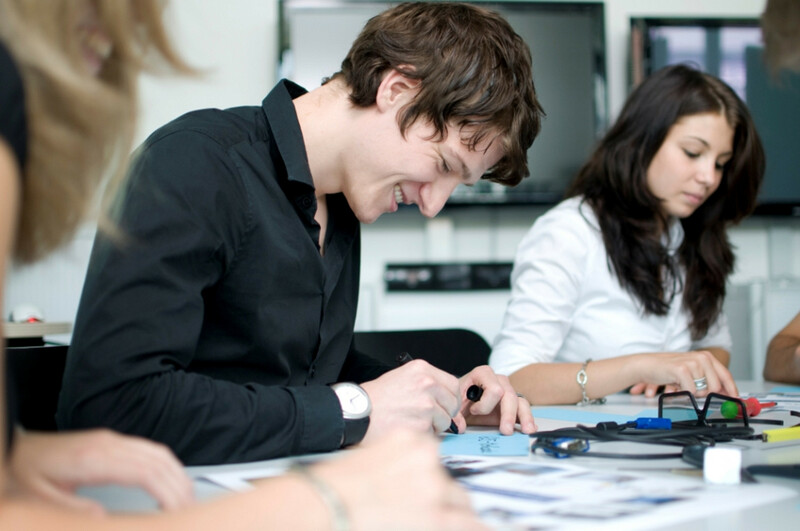 Driving sales through design isn’t just about aesthetics. A more holistic use of design strategy in companies, including user experience and customer-focused experience design, will see increased brand longevity—and increased sales. Jess is a writer and brand strategist, focused on championing innovative ideas in tech, design, and marketing. She is the co-founder of conversation design studio Xandra, Inc.